Sometime surprises come when you least expect them and that is so true of our Dusty. We were not planning on keeping a puppy from the Sunshine x Jester litter but something kept drawing us to these babes and finally we had to give in to the fact that this was kismet. Dusty is the granddaughter of Derby and of Ted. She is a confident, has an excellent temperament, and is easily trained. 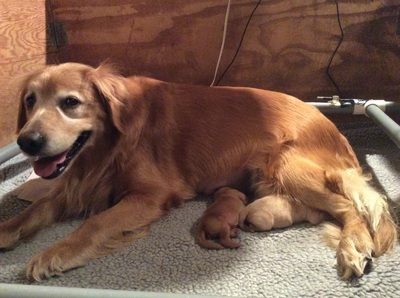 She has also produced some of the best puppies we have ever bred. 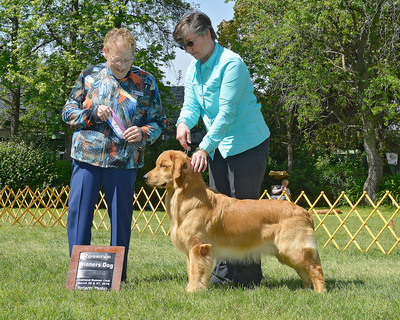 Dusty has returned to the performance arena, earning her AKC Beginner Novice obedience title and an AKC Rally Novice title. D.J. 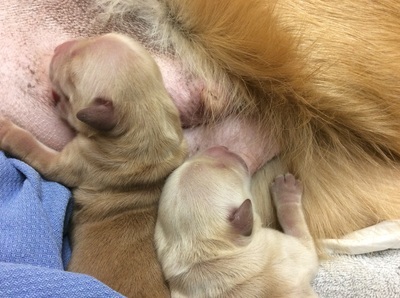 (short for Darling Joker) is from Jester’s first litter with Starr. 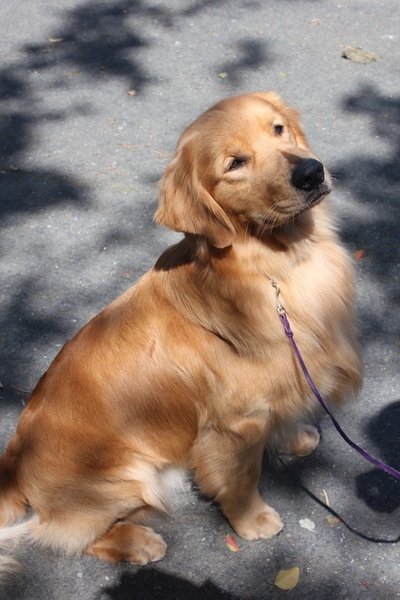 DJ has been active in agility and obedience. He completed his novice obedience title was working towards more advanced titles when we retired him due to a heart murmur. He is currently being used as a 4-H Youth Dog, helping to “train new trainers.” He is a wonderfully tempered boy with a sense of humor but full of lots of love! He is definitely a heart boy and is now following in the footsteps of the other Argus boys as our oldest. 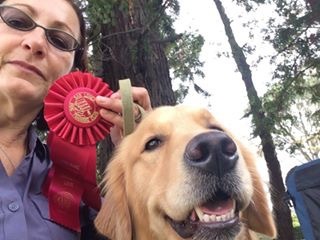 DJ also has completed his AKC Rally Novice titles as a veteran! Matilda is one of those dogs who we should have named after the novel by the same name and had her registered name be Argus' Sometimes You Have to Be Naughty. Seriously though, Matilda is a rare gem, giving us pieces of her grandfather, Jester and her Nanna, Sunshine. She is a pleasant dog with strikingly beautiful features. Easy to train, she has a strong desire to please. Matilda is very nurturing and loves to be held. Matilda completed her AKC Championship under the care of Team Black 'N Gold (PHA Laurie Jordan Fenner) with three major wins under highly respected judges. We are absolutely thrilled to have this beautiful champion as part of our family. Matilda has returned to the performance competition arena, earning her Rally Advance and Rally Excellent. 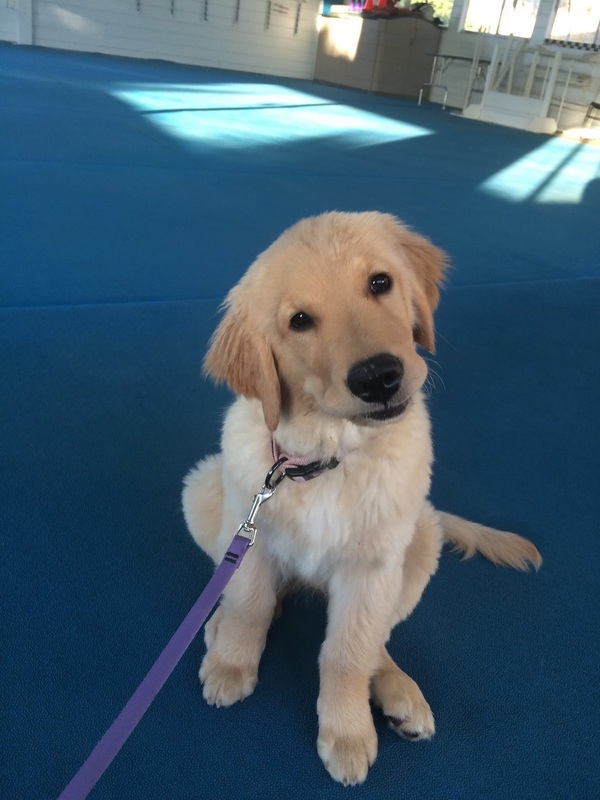 She is training for her debut in agility. The Twins were born on April's Fools Day but we knew we needed to keep their names separate from the actual day or else we would be in trouble. And yet, we still were!!! It is rare for us to keep two puppies from the same litter but we instantly fell in love with these two and couldn't decide which to keep. Paulie is showing some great promise as a young boy in conformation and the performance events, taking after his daddy in the ring. But Cassie is also doing her fair share of placements and is excelling in the obedience and agility venues. Never a day goes by that these two don't remind us of the wonderful Argus dogs that came before them. 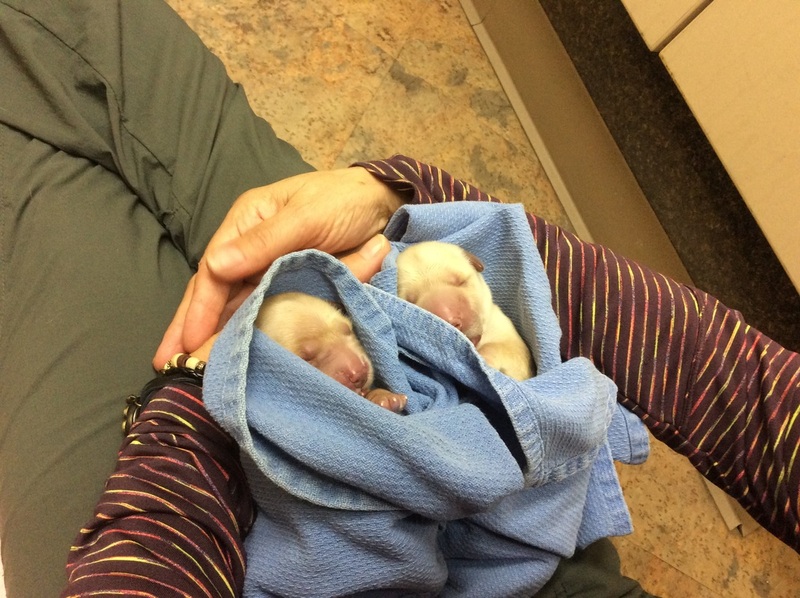 Both of The Twins have earned their AKC Beginner Novice and AKC Rally Novice titles. Paulie is working on his conformation performance while Cassie has taken to the obedience and Rally venues. 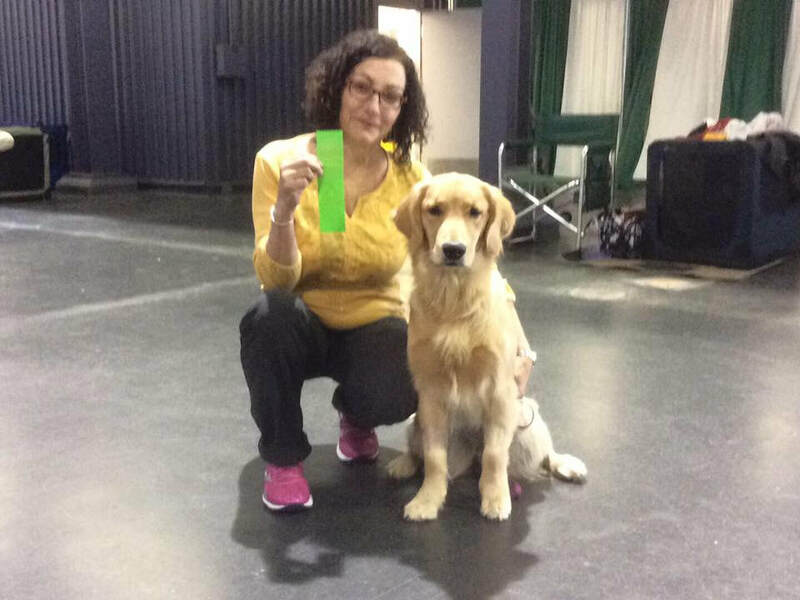 She earned a first place for her first AKC Companion Dog qualifying score with an impressive score of 191 out of 200. Nicknamed "Monkey" because of the way she holds on to those she loves, Diva is an unexpected treasure. She was born the day shortly before we lost our oldest girl, Spice. In fact, Diva is named after her grandmother, Sunshine and Spice. As our youngest, Diva shows a lot of promise in the performance events having already earned her Rally Novice and Beginner Novice titles. We are looking forward to working with this little "monkey."